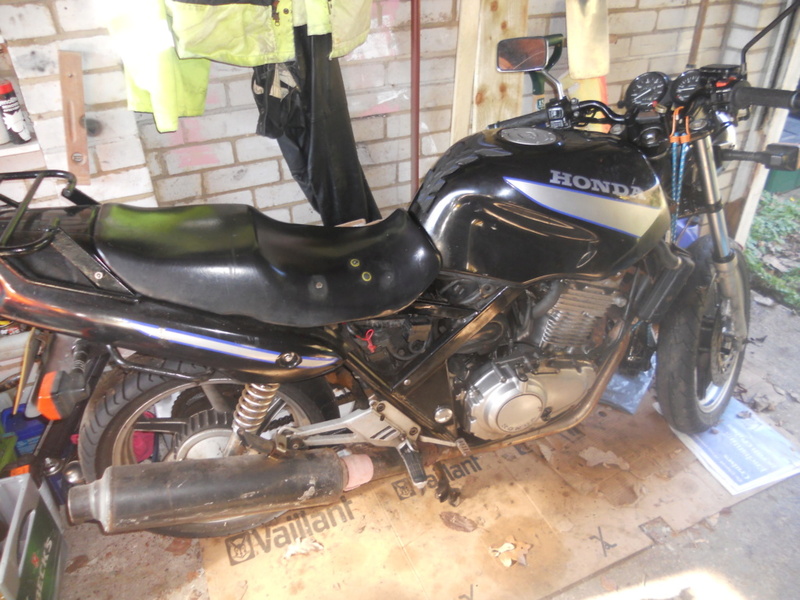 Job lot two non-running Honda CB500 twin motorbikes for spares or rebuild. 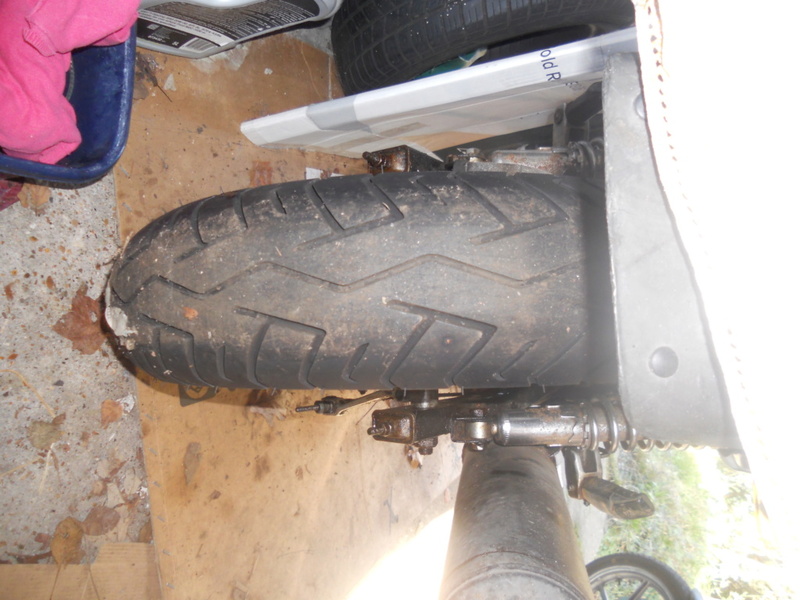 1994 R minus carbs, forks need oil, exhaust manifold bolts severely corroded. Nearly new rear tyre, chain and sprockets as new. Running in January until carbs removed for another bike. 1999 S missing speedo, front brakes, headlight. Hasn't run for 5 years but always kept in garage. 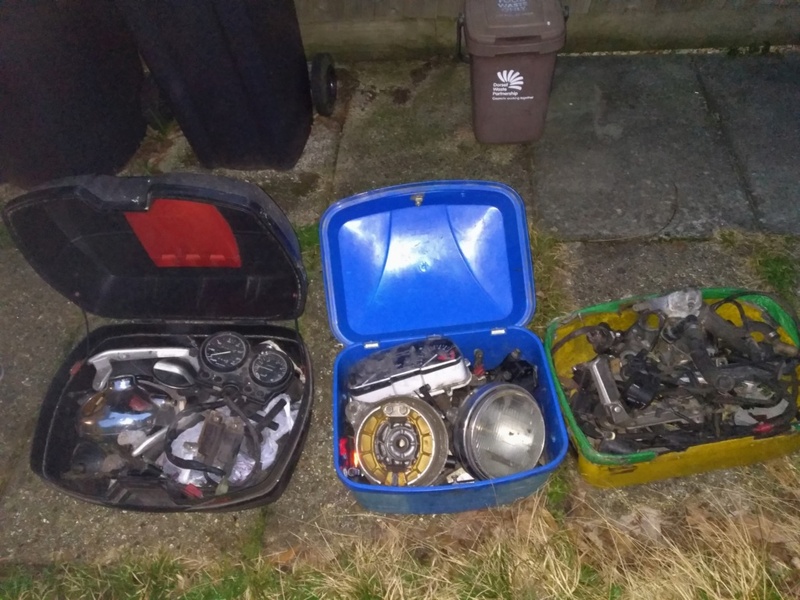 Three top boxes full of miscellaneous parts and another exhaust. Pick up only from Wimborne Dorset. 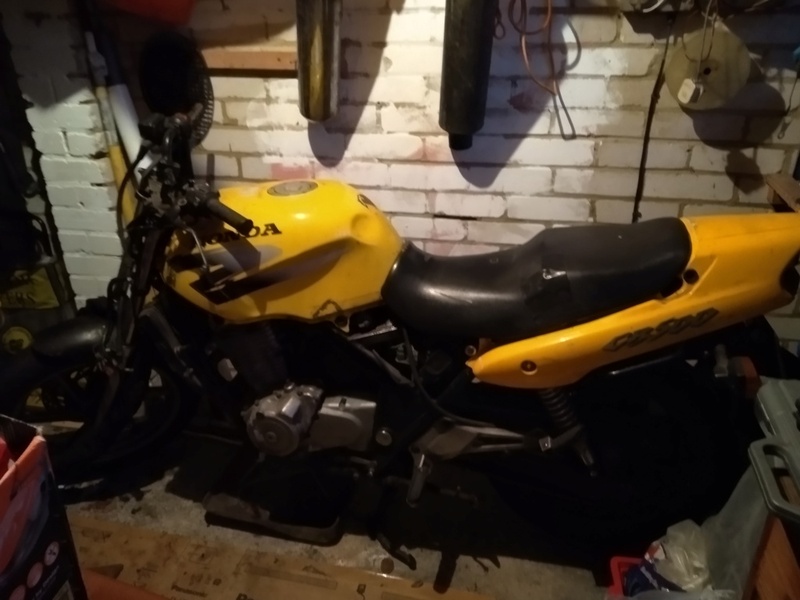 Re: Job lot two non-running Honda CB500 twin motorbikes for spares or rebuild. Still interested Jerry, have sent a PM. Bikes and spares now Sold.